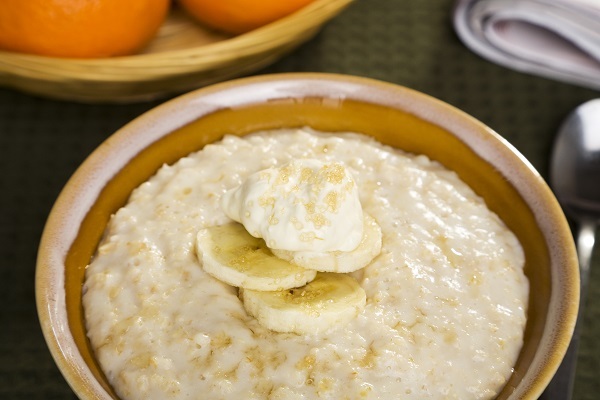 Combine water and oats and prepare according to package directions. Once cooked, cover and let stand for 3 minutes. Stir in brown sugar, cinnamon, and banana.